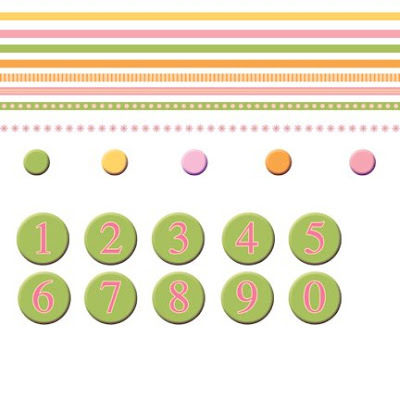 I've previously written a post about digital scrapbooking. (Click here to see it.) 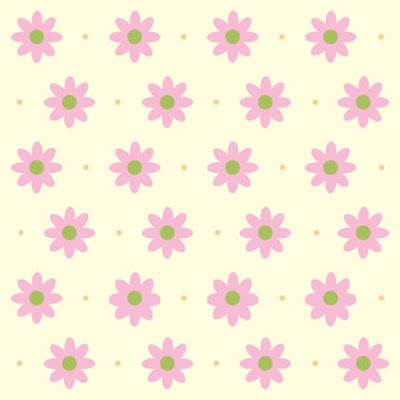 I mentioned that I wanted to start creating some of my own papers and embellishments for use in my pages. I finally started playing around with this recently, and I completed my first digital kit. 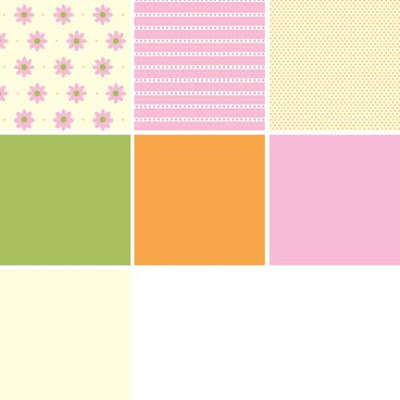 I started by creating a 12x12 paper design, around which I would base the entire kit. I kept it pretty simple, using easy geometric shapes and an uncomplicated design. I then created some more papers to complement the main design. 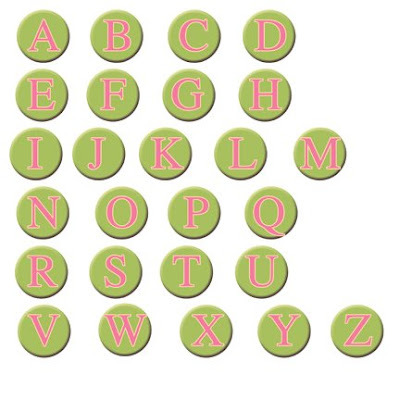 No scrapbooking kit would be complete without it's various embellishments and alphabet. Again, nothing too complicated. I simply repeated colors and shapes used in the papers to create ribbons, buttons, and letters. Below is a sample page I created using my newly designed kit. 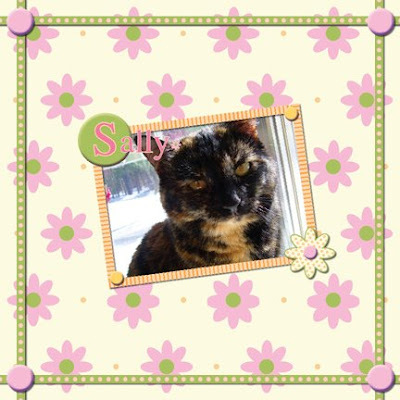 As in my previous scrapbooking post, this page features my cat, Sally.